Australian operator of Asian casinos Silver Heritage Group Ltd says it had a net cash outflow of more than US$1.47 million in its operations in the fourth quarter of last year, bringing such outflow in its operations for the whole of 2018 to nearly US$4.85 million. 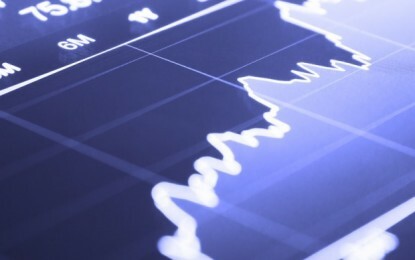 The operational update filed on Thursday with the Australian Securities Exchange gave no comparative figures. 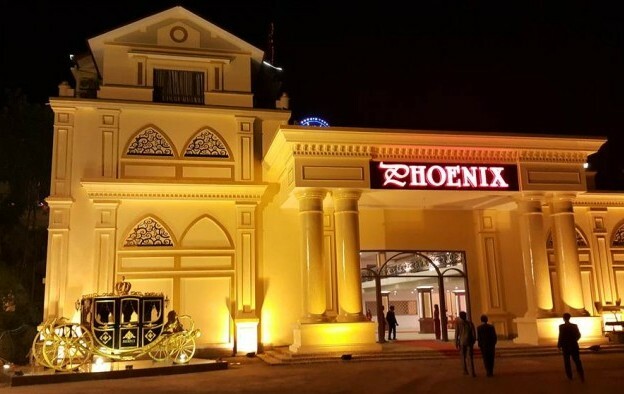 The company told the exchange that the weakness of the trading performance of its casino at the Phoenix International Club (pictured) near Hanoi in Vietnam had continued in the fourth quarter and was persisting this month. The company said it had reduced its share of gross gaming revenue (GGR) to 30 percent in return for a “significant reduction” in its fixed-cost contributions to the operation of the Phoenix International Club. 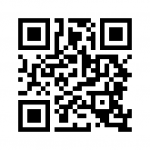 “The company now expects earnings to improve over the coming months, driven by this reduction in fixed costs, combined with focus on increasing footfall and drop at the property,” it said, referring to the number of customers at the property and latterly to money wagered. The company said Tiger Palace Resort in Bhairahawa, on the border between Nepal and India – a property it developed and operates on its own initiative – had made a number of strategic changes to its marketing and operations. The firm had mentioned in a business update filed late last year that it was exploring the possibility of selling some land, among other things.